Perfect for a young couple, a single person or smaller budgets. 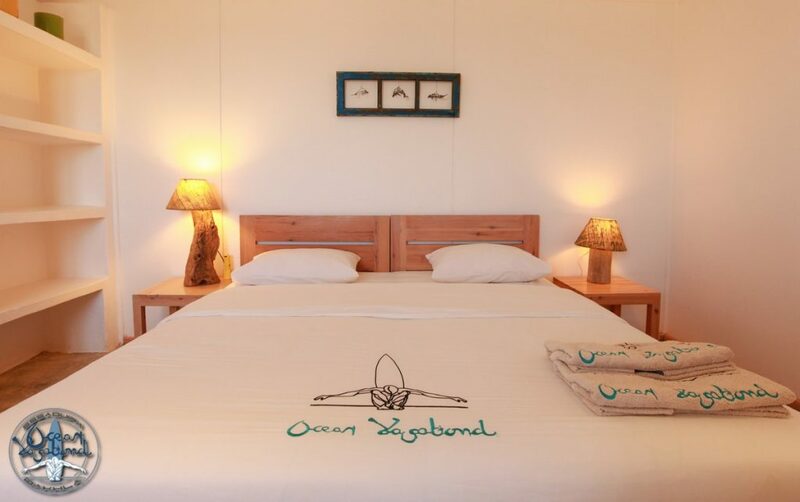 Our Young Blood Bungalows are 12m² with a room, private terrace with garden and can welcome 1 or 2 persons maximum. Each bungalow has his own unique decoration and thematic, they are ideally located indeed each bungalow has its own intimacy. The Young Blood Bungalows are 12m² with a private bathroom and terrace with lagoon view. – For CHRISTMAS a supplement of 30€ and in NEW YEAR a supplement of 60€ per person will be charged. KIDS under 12 years old 50% discount.